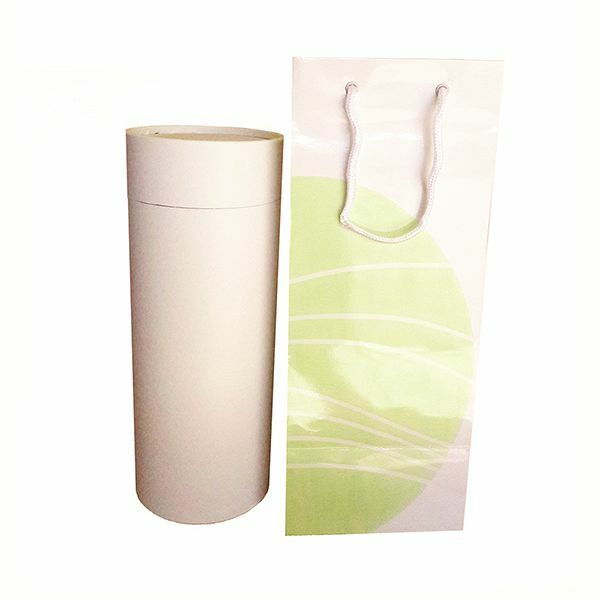 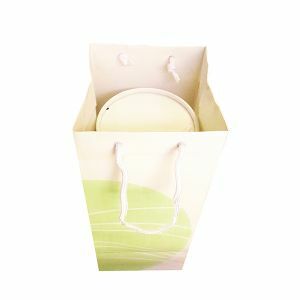 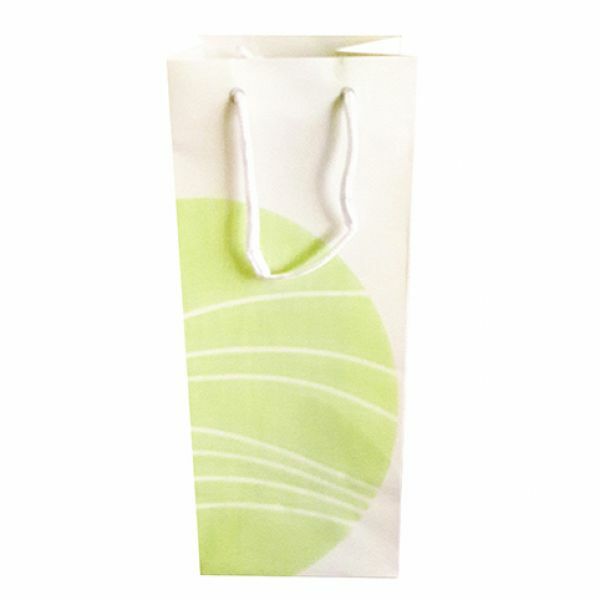 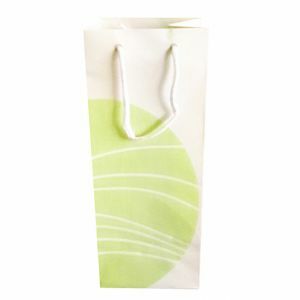 Robust glossy presentation bag for scatter tubes. 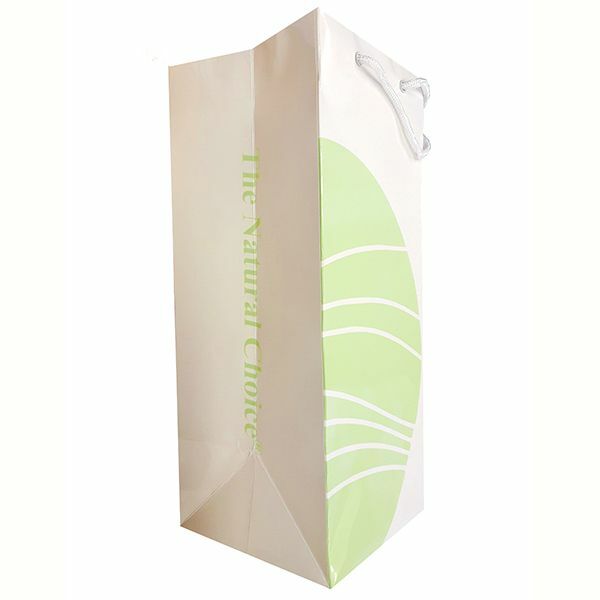 With the phrase 'The Natural Choice' printed on the side. 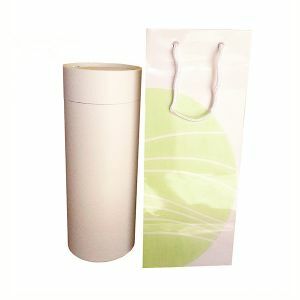 Large scatter tube in pictures to indicate size.